“The first time I encountered KLOTZ Cables I was bowled over. Their crystal-clear sound quality allows the guitar’s character to shine through. 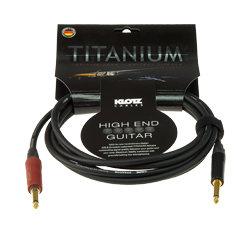 I’ve played a lot of cable brands that called themselves high-end, but KLOTZ is far and away the best. My sound has never been so good. It’s all his uncle’s fault! That’s Bobby Keller’s – light-hearted – reason why he started playing guitar. Back in 2007, his uncle showed him a few basic chords and laid the foundations for Bobby’s musical career. A mere three years later, Bobby joined Meka Nism, a Florida-based metal band fronted by singer Meka and a big name in Southeast USA. The band’s touring schedule extended as far as Japan and included an array of impressive opening slots for bands including Mastodon, Gojira, Otep, Trapt and Avatar. Meka Nism’s debut EP, “The Dance at the End of the World”, was released in March 2013, with the first video for their single “Bring the Sun Back” following in October 2013. The next release, “The Shift”, was financed by the band with the help of crowdfunding site Kickstarter. Produced by ex-Creed bassist Brett Hestla, the EP was launched with a sensational release party at the House of Blues in Orlando. 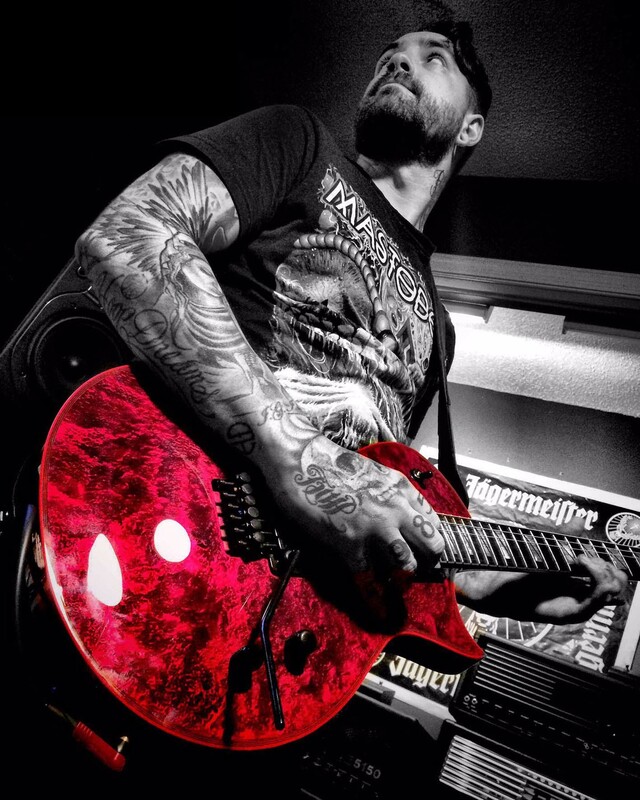 Meka Nism is now poised to take the stages of the world by storm with their own brand of dynamic melodic metal. Bobby Keller’s dizzyingly fast, yet powerfully emotional playing is a cornerstone of the band’s unique sound. Whatever Bobby Keller packs when he goes on tour, we’re sure his KLOTZ Titanium Cable is part of the kit.